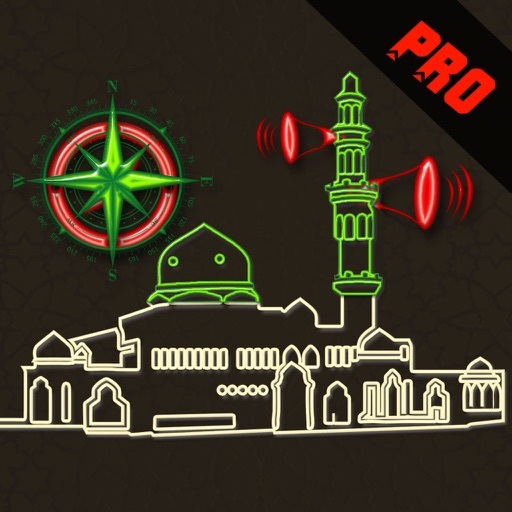 World Prayer Times and Azan is an elegant and accurate App for getting prayer timings and Qibla direction, no matter where you are. 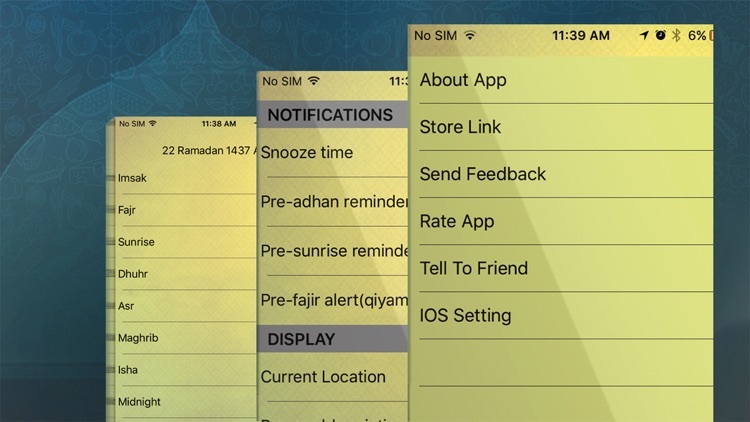 Its stylish yet easy and convenient interface is designed to make sure that you are kept updated with the pray times. 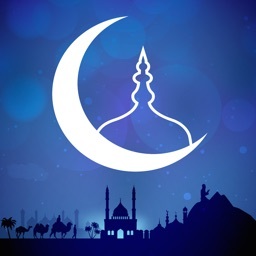 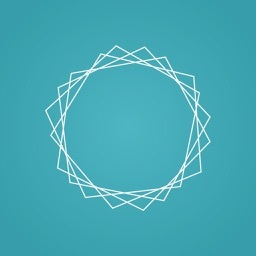 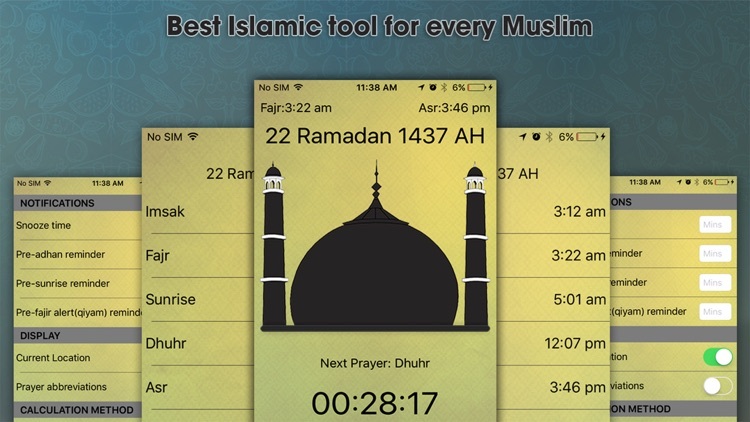 This app contains Prayer algorithms that support a large Prayer calculation methods adopted by many Muslim countries. 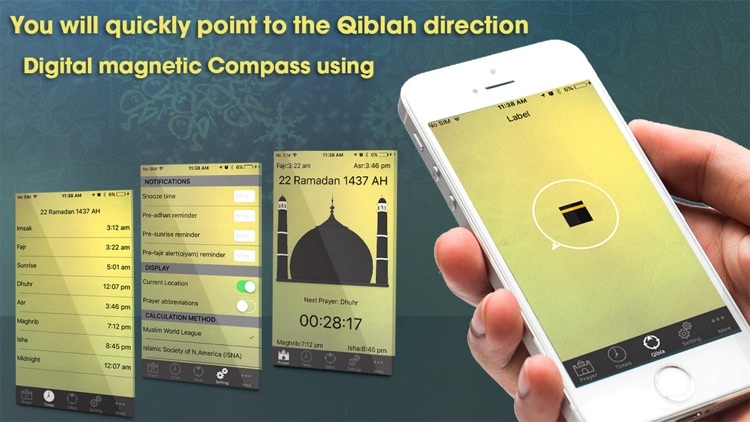 Depending on your location, the application chooses the appropriate calculation method. 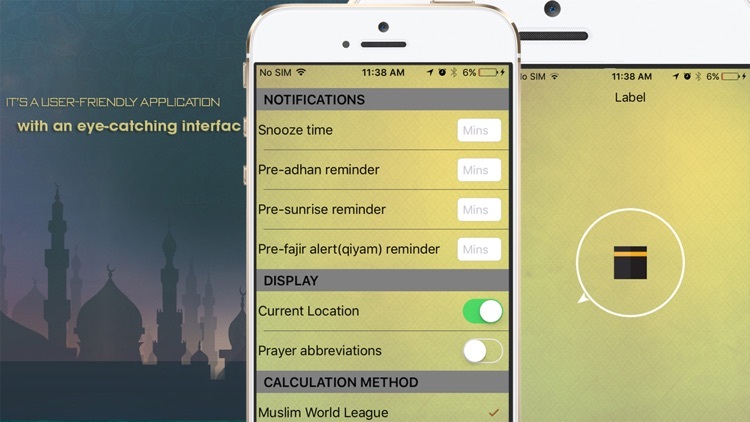 However, if you want, you can also change the prayer method manually in the "Calculation Method’ Setting". 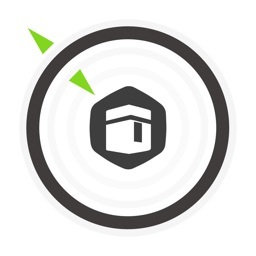 For an accurate localization, please ensure that your location settings and your Internet connection or your GPS are enabled! 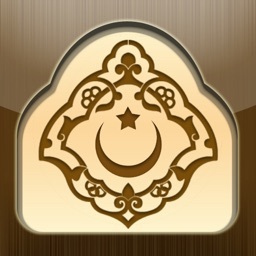 Best Islamic tool for every Muslim to follow his daily Solat (namaz) in home or Masjid and make Dua for us. 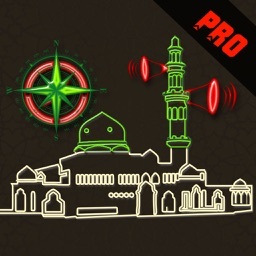 Before use the application please set your city location and calculation method from settings. 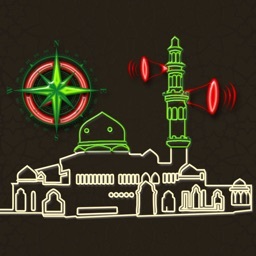 •	Its user friendly app with an eye catching interface. 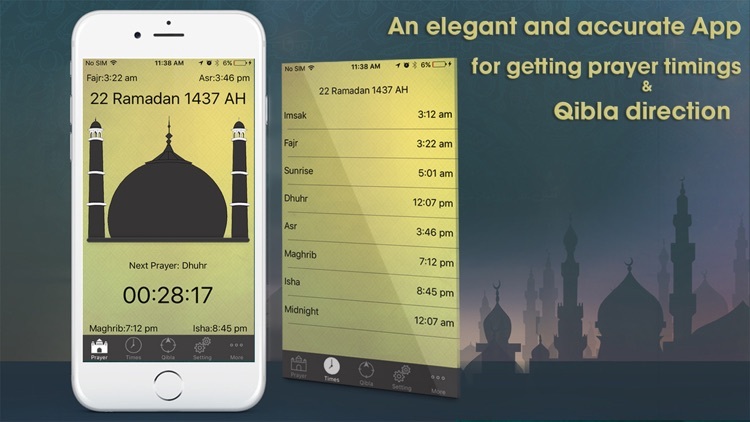 •	Accurate prayer times based on your current location.